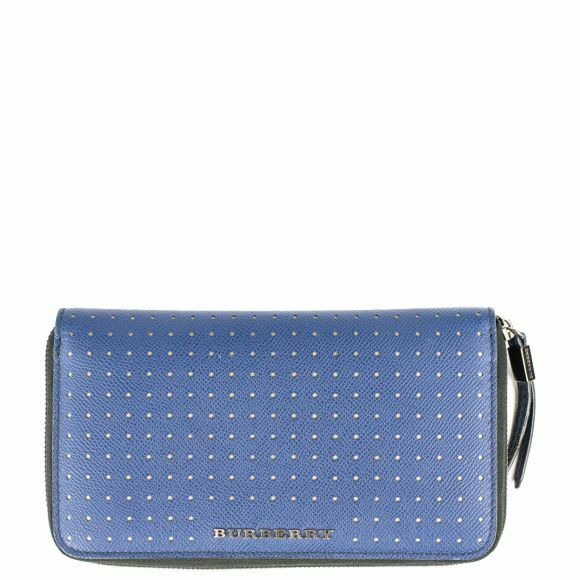 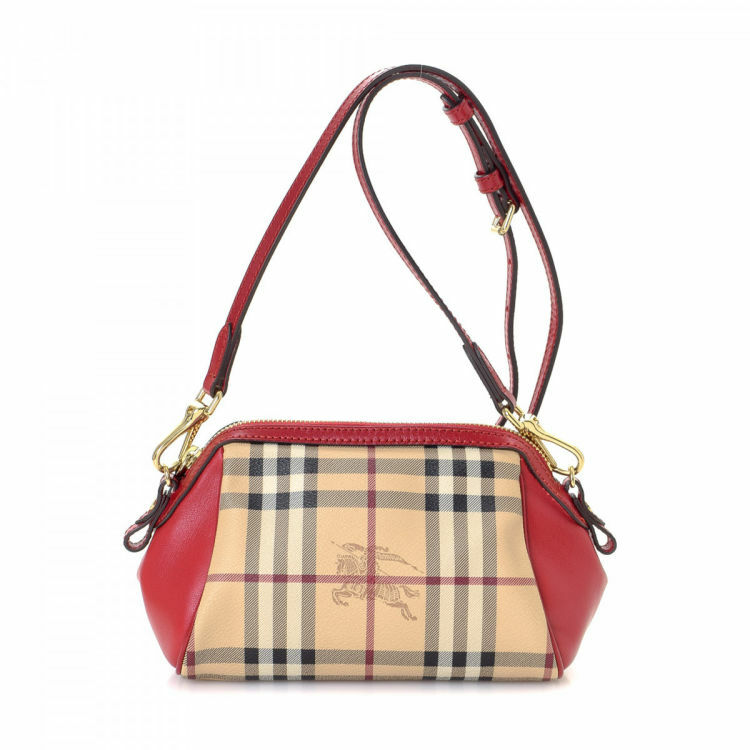 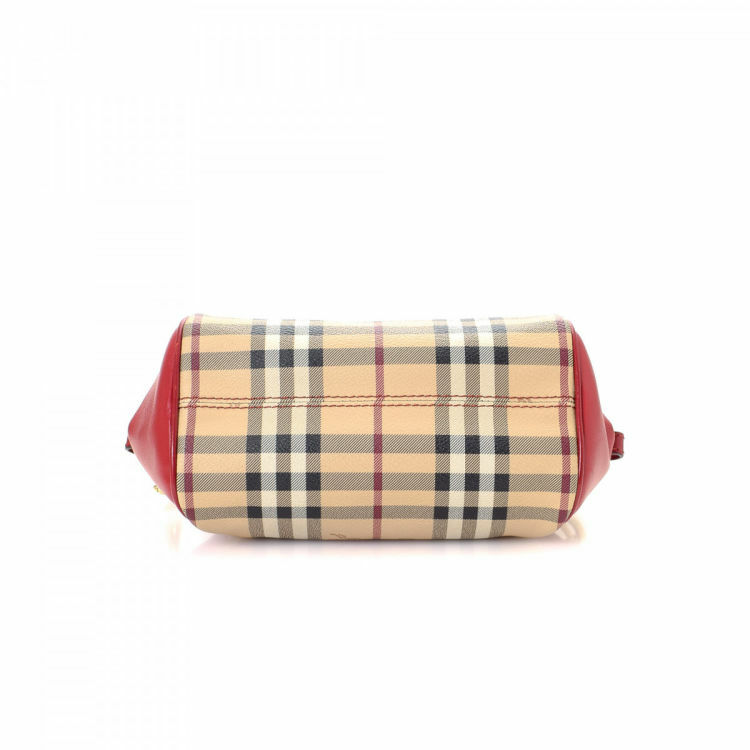 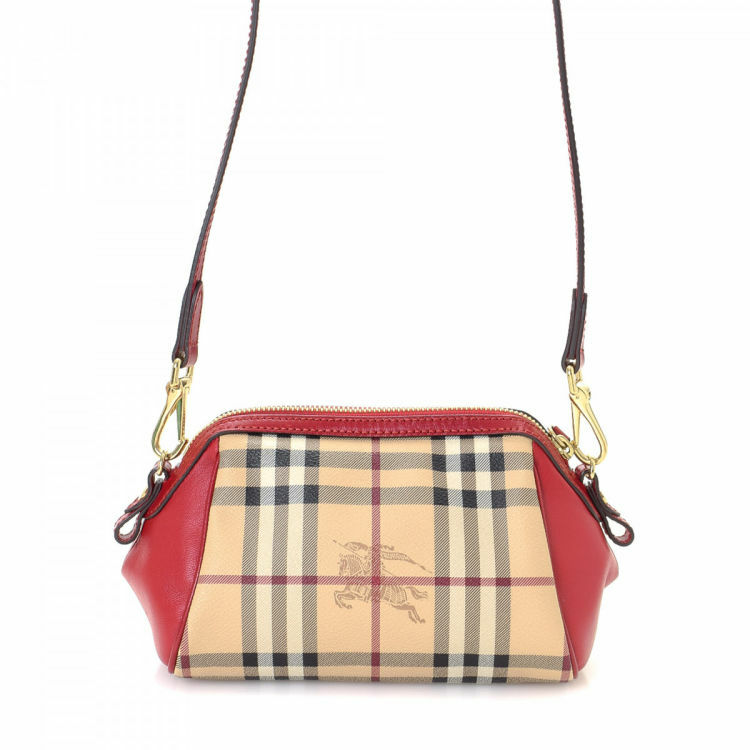 Description The authenticity of this vintage Burberry Mini shoulder bag is guaranteed by LXRandCo. 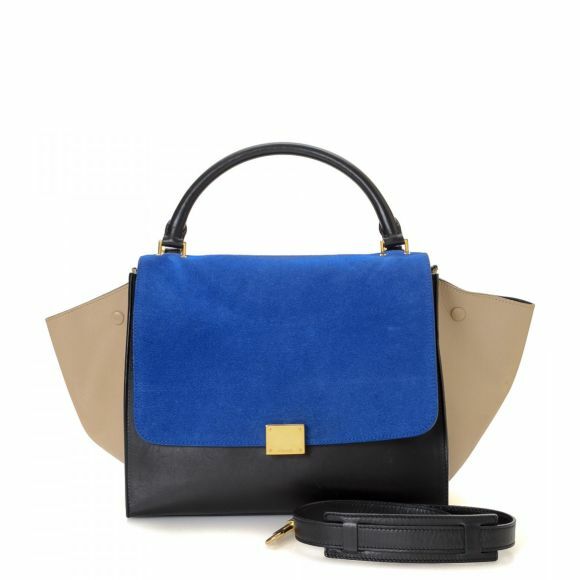 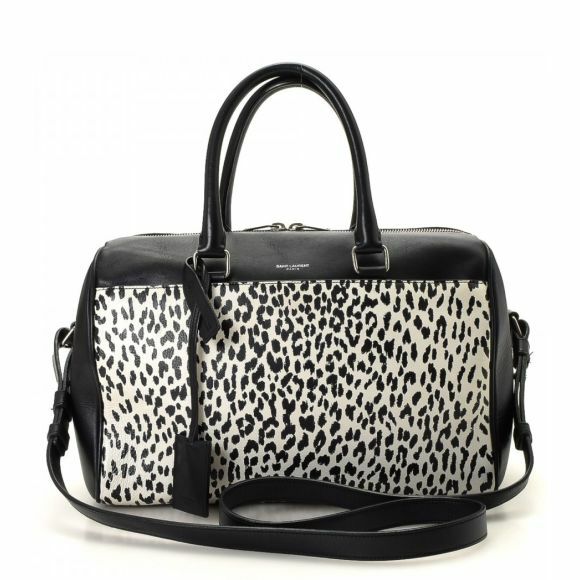 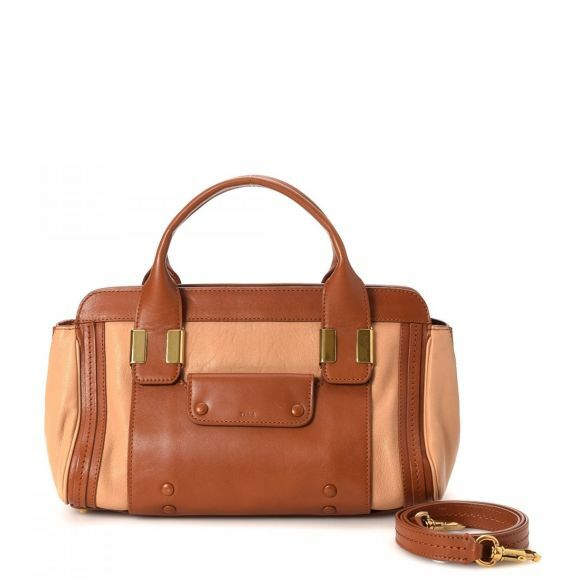 This iconic satchel in beautiful two-tone is made in haymarket check pvc. 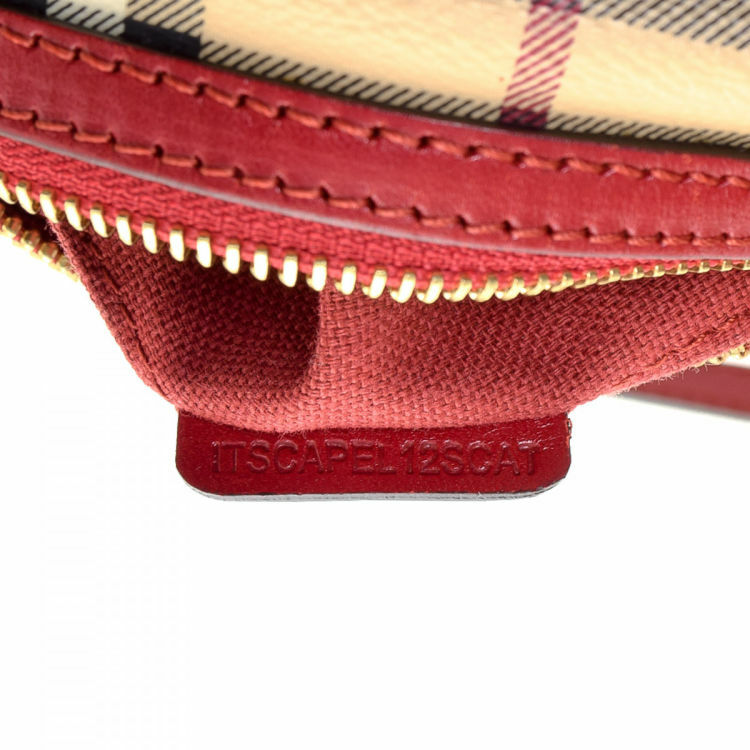 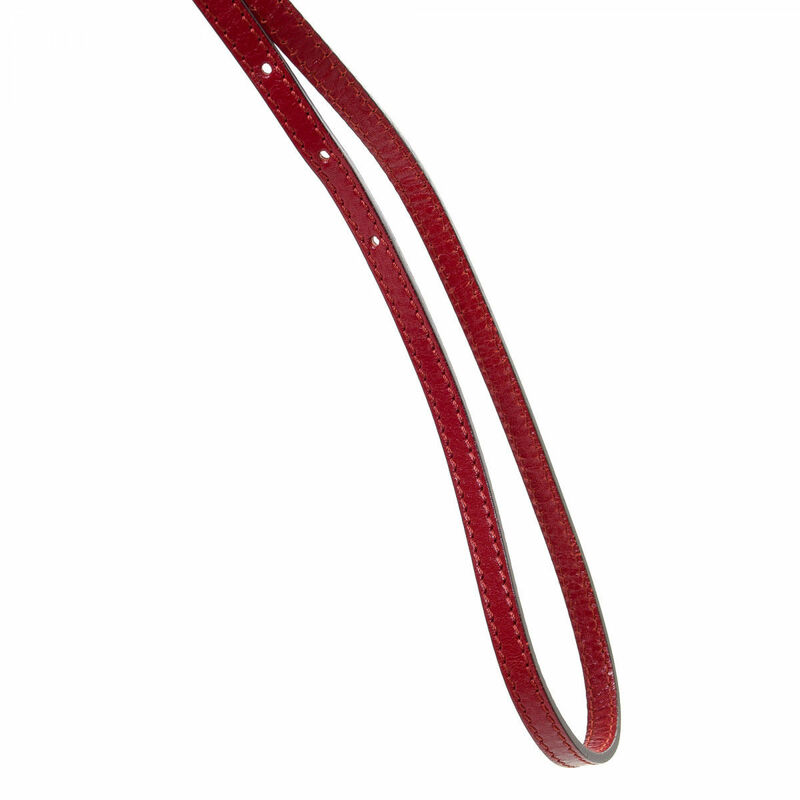 Due to the vintage nature of this product, there are signs of light wear on the leather trims. LXRandCo n'est affiliée d'aucune manière avec Burberry. 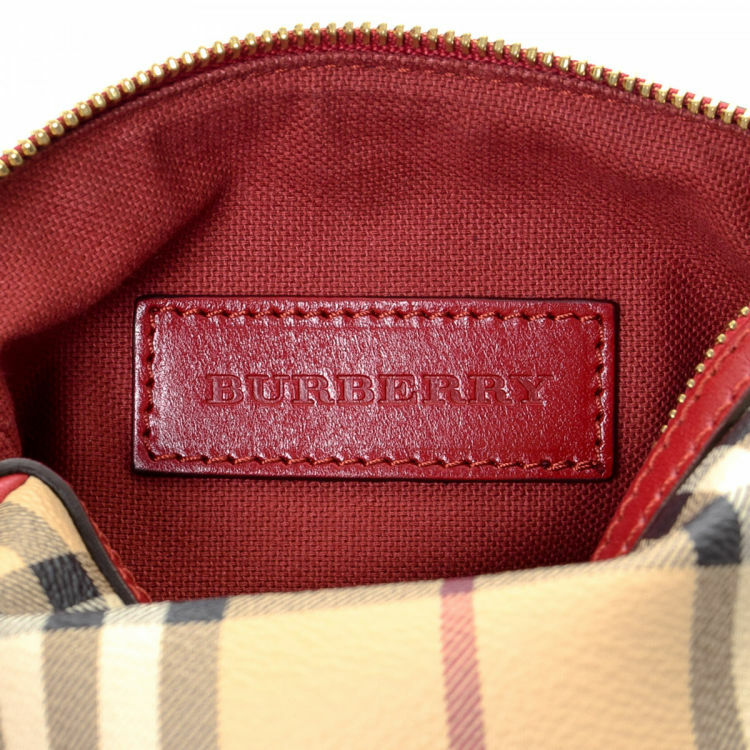 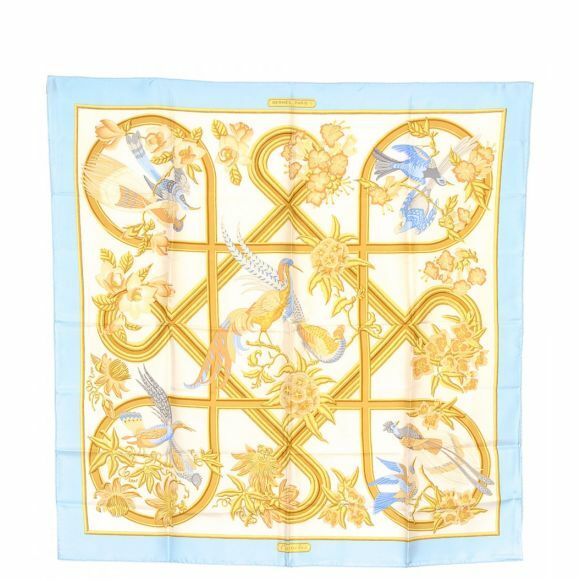 Nous garantissons l'authenticité de cet article de marque Burberry. 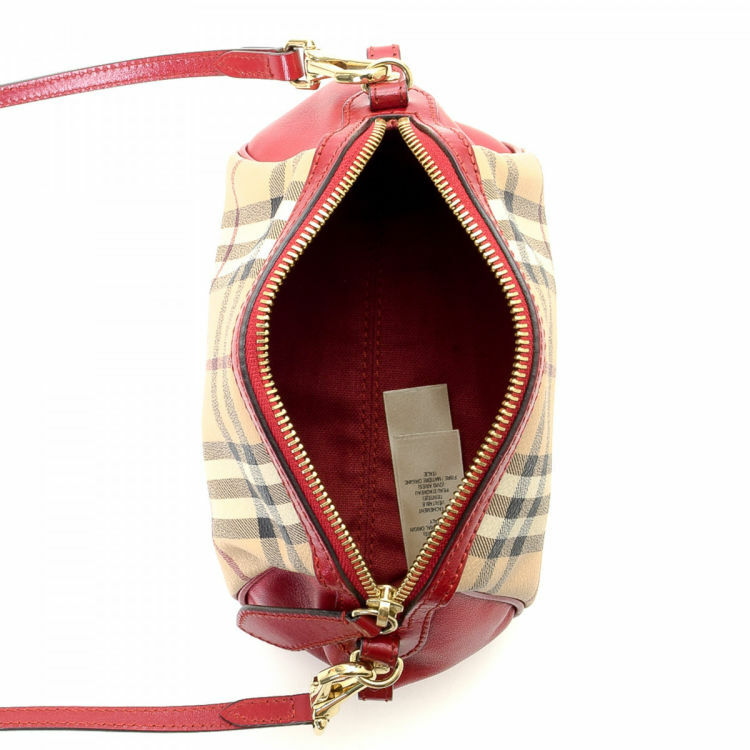 Burberry est une marque enregistrée de Burberry.